MidMichigan Hospital provides paid co-op experiences for Midland Public School 12th grade students that are dual enrolled at Delta College. The students work 3 hours a day for 5 days from September through June. Students receive 12 college credits while still in high school and take their Certified Nurse Assistant (CNA) class during their winter semester. Upon completion of the CNA class and after reaching 18 years of age, students can register to sit for their CNA certification exam. If students choose to transfer elsewhere within the state for work or to continue their education, their certification transfers as well. Most states even have a reciprocity plan in place which means students may not have to take a new state exam. CNA provides students with the opportunity for part-time employment or full-time employment with benefits and is a viable option for college-bound and non-college bound students alike. 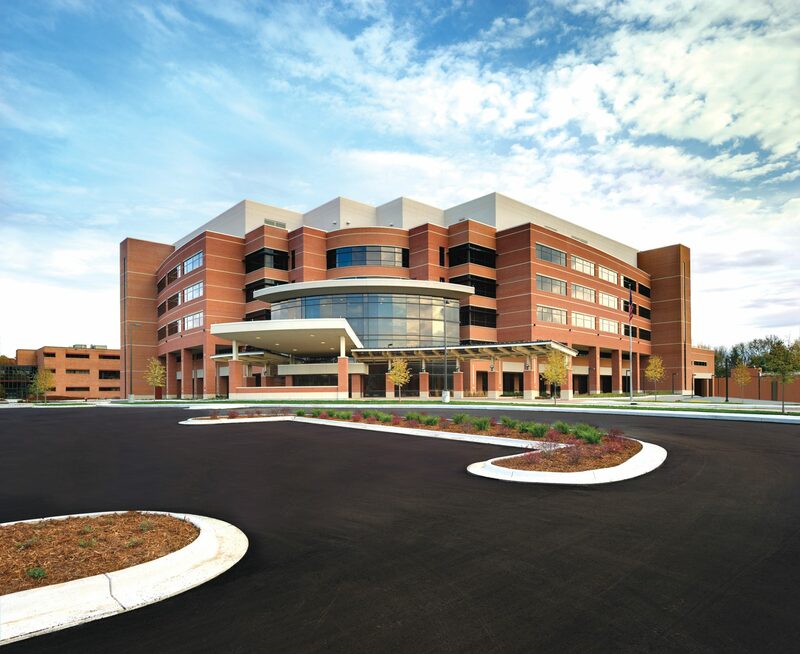 In addition to our co-op experience, MidMichigan Hospital also participates in career fairs, hosts summer camps for 8-9th graders, offers clinical experiences, internships, and provides job shadowing ranging 2 to 4 hours in length. Job shadowing is a great way for students to explore different disciplines within healthcare. As with any of our work-based learning experiences, if under age 18, parental consent is required.